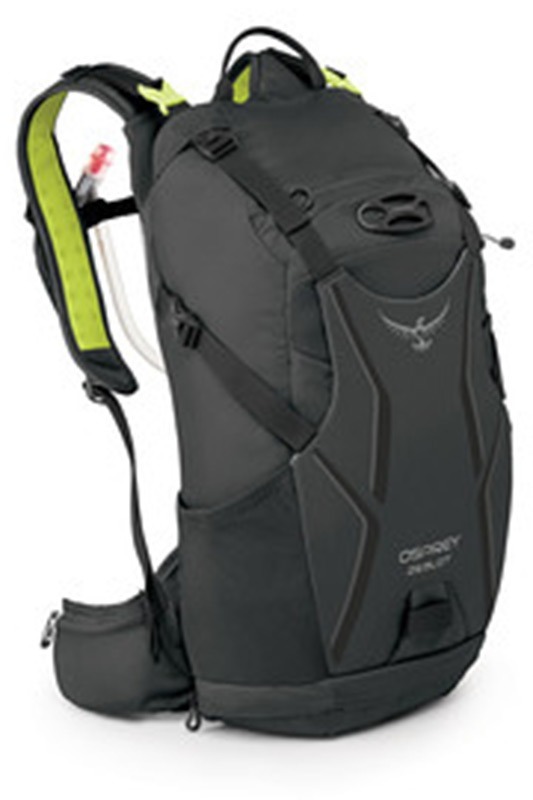 We have a wide range of accessories, from Helmets, Gloves, Hydration Packs, Shoes, Clothing & More. Come in and we will set you up with the right gear for your type of riding. 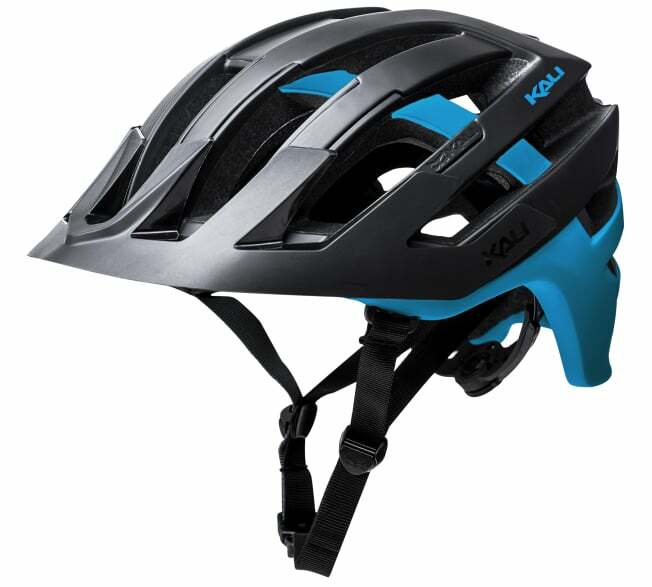 Kali is is one of the leading Mountain Bike & Road Helmet manufacturers. We carry the different Kali Helmet series from; FULL FACE SERIES – Shiva, Avatar, Zoka. ENDURO SERIES – Interceptor, Maya, Lunati. TRAIL SERIES – Maraka, Chakra & Chakra Plus. BUCKETS SERIES – Viva, Maha. ROAD SERIES – Tava, Maraka Rd, Phenom, Loka, Ropa. URBAN SERIES – City, Danu, Saha, & the YOUTH SERIES. 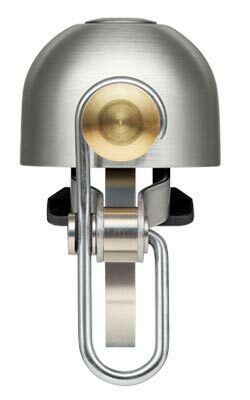 Bell Continues to Enable the World’s Best to be Their Best. 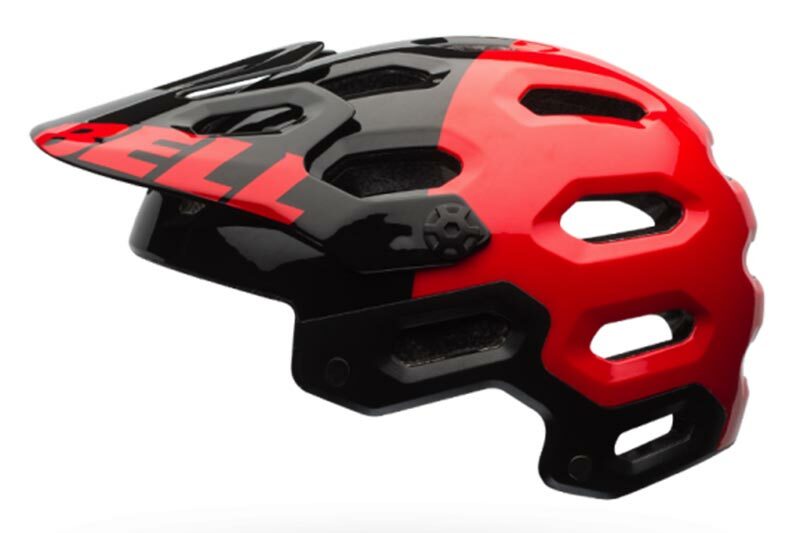 We carry the different Bell Helmet series from; MTB SERIES – Super 2R Star Wars & Joyride, Stoker, Rush Joy Ride, Full-9, Sanction, Transfer-9 Youth & Child Series. 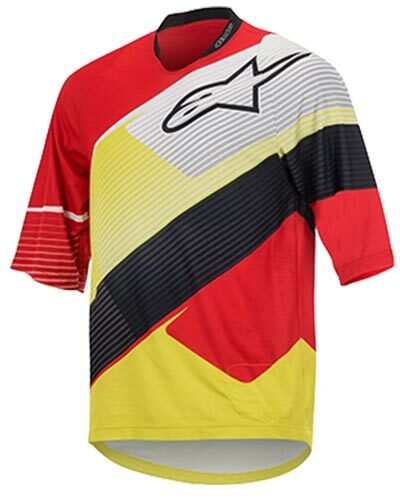 ROAD SERIES – Equipped, Coast, Traverse, Tempo, Draft, Star Pro, Volt RL-X, Endeavor Overdrive, Javelin, Event. Top Performance is What You Can Expect From Giro. 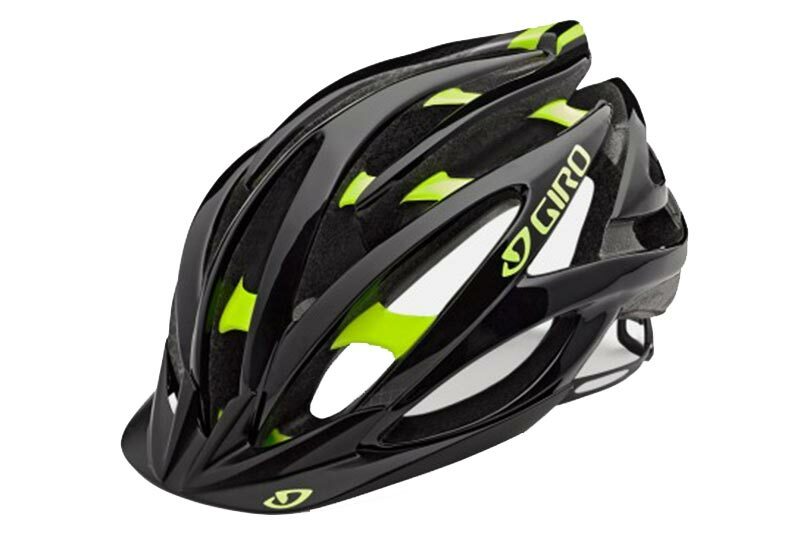 We carry the different Giro Helmet series from; DIRT SERIES – Switchblade, Disciple, Montaro, Fathom, Chronicle, Hex, Phase, Bishop, Revel, Quarter, Section. ROAD SERIES – Synthe, Air Attack, Aeon, Aspect, Cinder, Savant, Timberwolf, Shackleton, Savant, Foray, Sutton, Trinity. 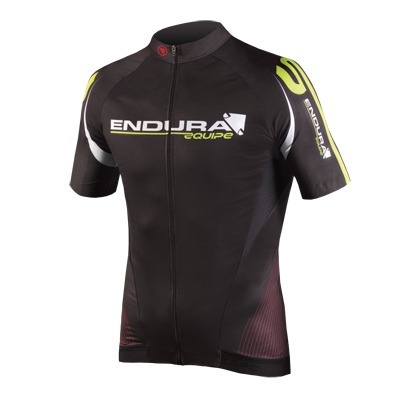 We carry the different Endura Clothing Collections from Mountain to Road Biking; MENS, WOMENS & KIDS, MT 500 SERIES – Trail Performance, MTR SERIES – Racing Performance, QDC DRAG2Zero – Quick Dry Cool, SINGLE TRACK – Enduro Style, PRO SL – Designed by Science, HUMMVEE – Urban & Trail, FS260-PRO, LUMINITE, URBAN, THERMOLITE. 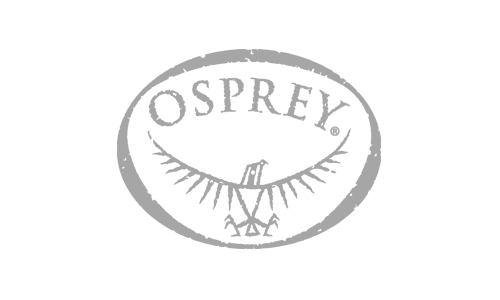 We carry many different Osprey Hydration backpacks; MENS, WOMENS, RAPTOR SERIES, ZEALOT SERIES, SYNCRO SERIES, VIPER SERIES, ESCAPIST SERIES, REV SERIES, TALON SERIES, SKARAB SERIES, DAYLITE SERIES, MANTA. 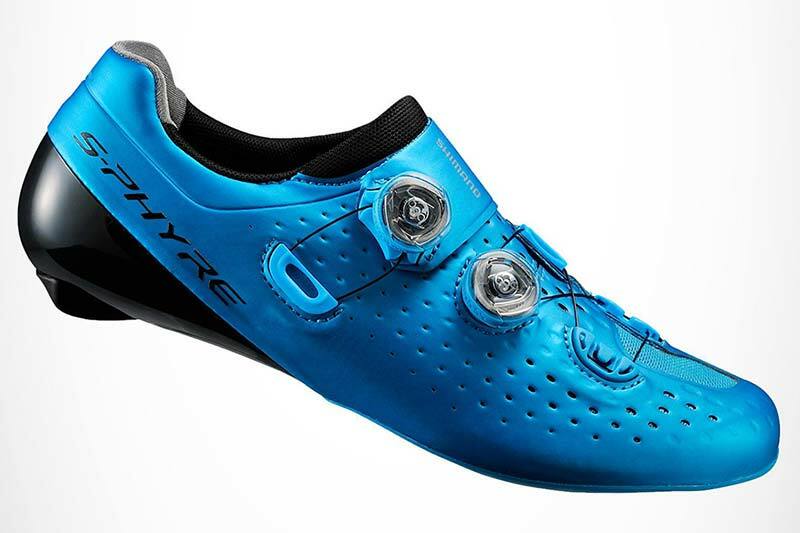 We carry the different Shimano Shoe Collections from Mountain to Road Biking; MENS, WOMENS & KIDS, MT 500 SERIES – Trail Performance, MTR SERIES – Racing Performance, QDC DRAG2Zero – Quick Dry Cool, SINGLE TRACK – Enduro Style, PRO SL – Designed by Science, HUMMVEE – Urban & Trail, FS260-PRO, LUMINITE, URBAN, THERMOLITE. 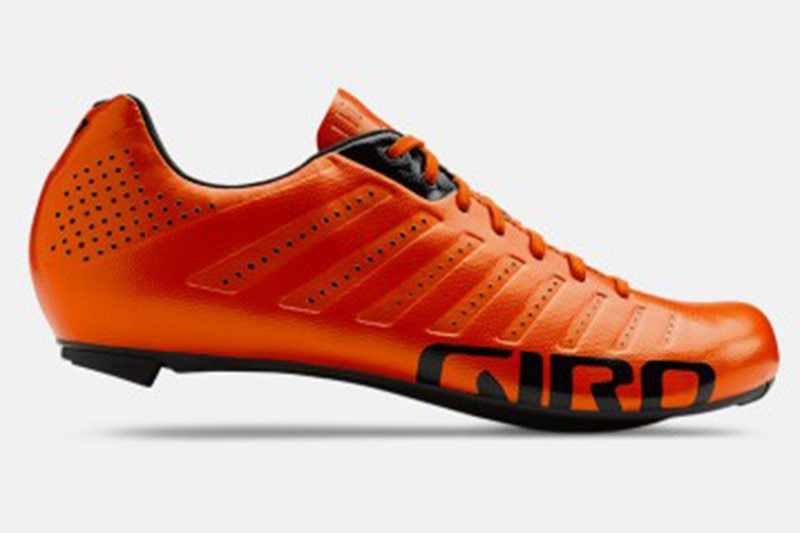 We also carry the Giro Shoe Collections from Mountain to Road Biking; MENS, WOMENS & KIDS, MT 500 SERIES – Trail Performance, MTR SERIES – Racing Performance, QDC DRAG2Zero – Quick Dry Cool, SINGLE TRACK – Enduro Style, PRO SL – Designed by Science, HUMMVEE – Urban & Trail, FS260-PRO, LUMINITE, URBAN, THERMOLITE. 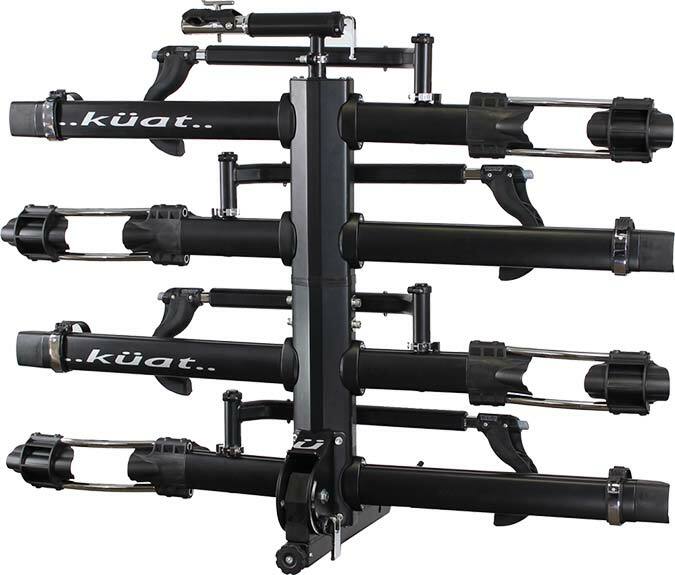 We carry a great selection of Kuat racks; HITCH MOUNTED RACK SERIES – NV , Sherpa , Beta. 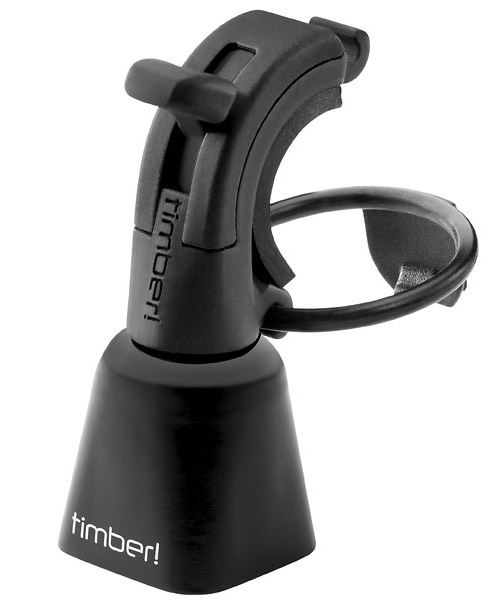 ROOF RACK SERIES – Skinny, Trio, Vagabond, Xtender.